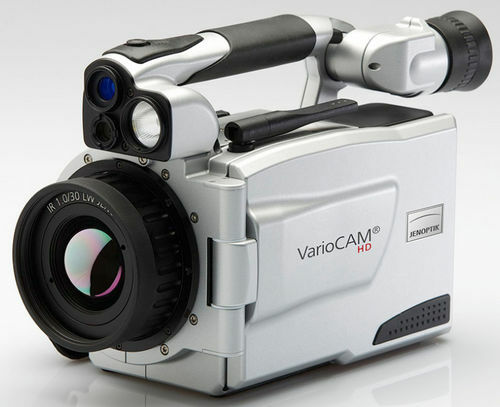 Jenoptik VarioCAM high definition thermography camera takes IR image quality closer to that of photorealistic images. 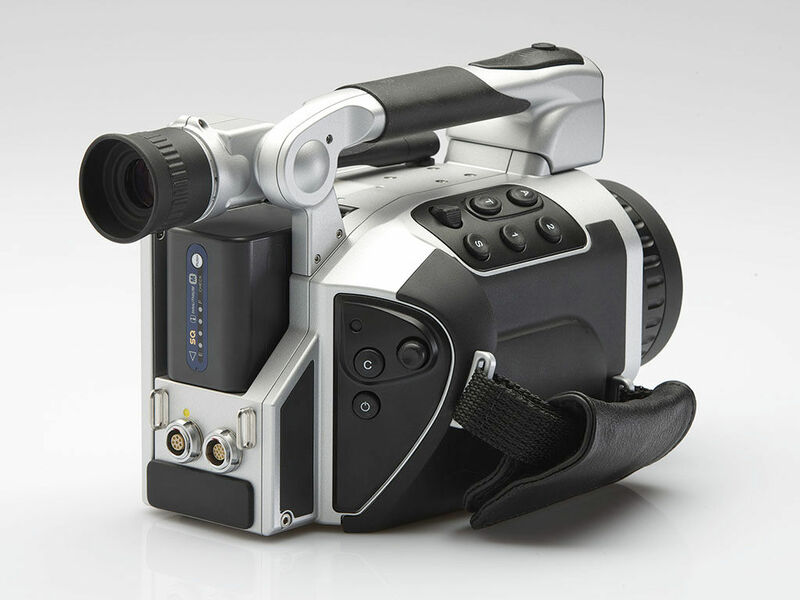 It is the world's first handheld, uncooled, thermography camera with an infrared resolution of 3.1 Megapixel and a laser rangefinder for correcting distances. The XGA resolution is boosted to a highest, real-time resolution of 3.1 megapixels. 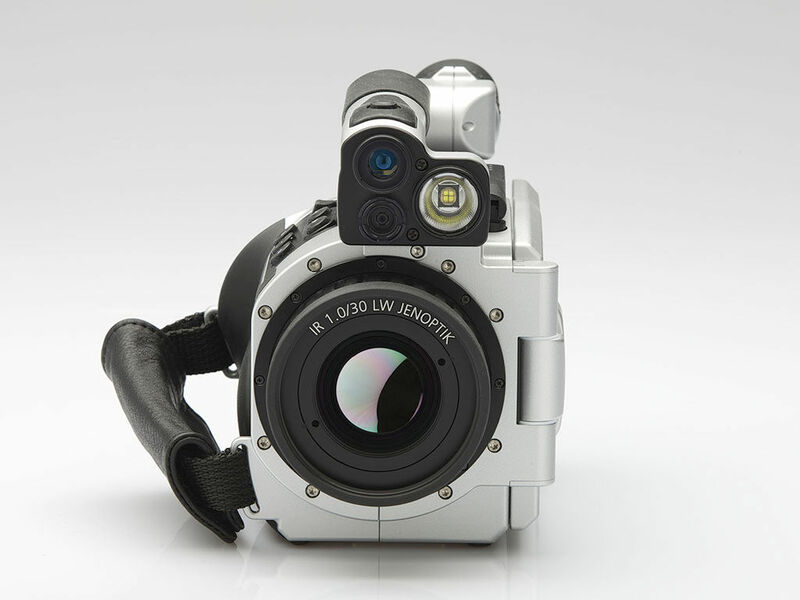 The feature, which is unrivalled when it comes to thermography cameras, is made possible by Jenoptiks opto-mechanical Resolution Enhancement (RE) technology.